Technology and its devices are there to keep you advanced. Without technology and its devices, one can not imagine his life. Talking about some of the devices, like Computer, smartphone, Laptops and a lot many other. We can not survive a single day without using such devices. Getting into the current scenario, almost every business firms run with the help of technology and its devices. Computer is the most essential device. To run Computer and to reach out to the global audiences, you have to make use of the Internet. To run the Internet there are various Browsers available. And to browse your best webpages, there’s a page called Homepage. If you are running a Computer and using a Web browser to keep an eye of your activities, you can set up your own homepage on your respective web browsers. 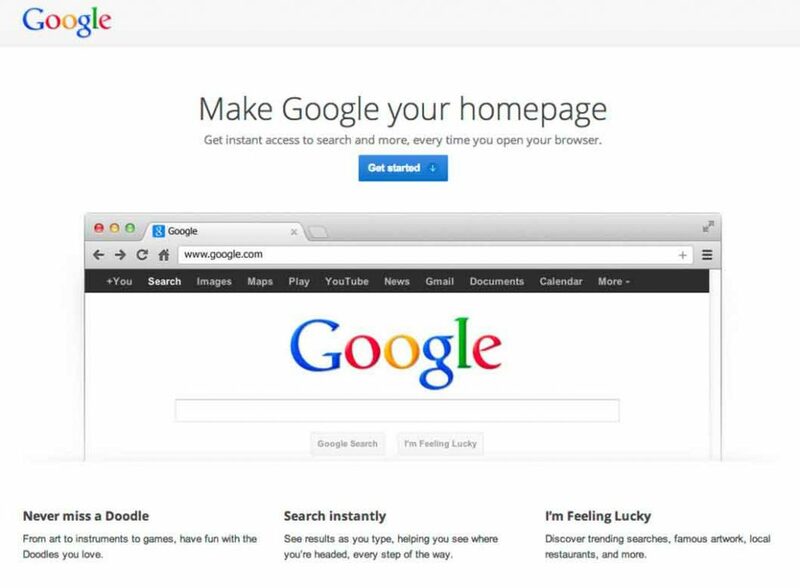 How to Change homepage in Chrome, Firefox, Internet Explorer, is explained here in the given tutorial. Take a look on to the tutorial! First of all Open your PC’s or Laptop’s Google Chrome Browser by clicking on to its icon. Now, click on to the Wrench icon which is at the extreme right position of your Chrome Window. After clicking on to the Wrench Window, you will have a whole new page with a number of other options from which you need to click on to the Options button. Under the homepage section, click on to the Basics tab. Select Open This Page option and enter the URL which you want to set up as your homepage. You have successfully changed the Homepage of your Google Chrome Web Browser. Now, whenever you open up your this browser from your PC or Laptop, this page will be appeared there as we just set it as its Homepage. Now, let’s get on to the other browser. Go to your main menu and click on to the Mozilla Firefox’s icon. If you have its shortcut you can open it up right from there. You need to open the Browser first. Click on to the Tools menu and then select the Options button. After selecting the Options button, you would have a list of options on which you want to make changes. 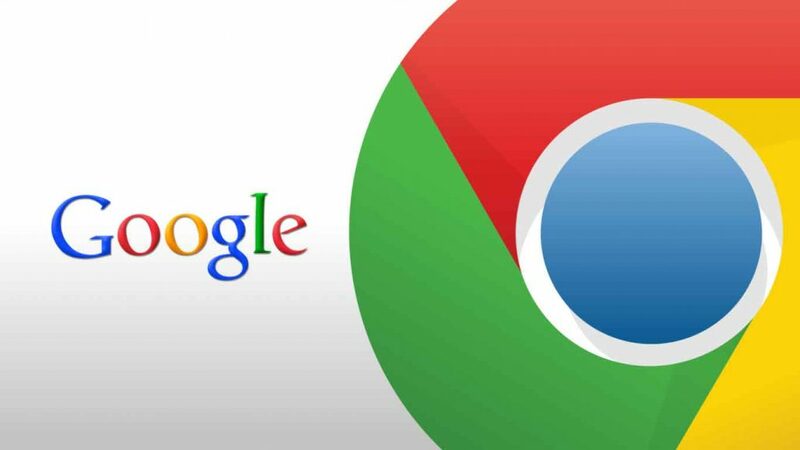 These changes will directly apply on to the browser, so make sure you are doing it right. In the General Tab there, click on to the Homepage option, there would be a prewritten texts in the Homepage category, you are requested to delete that and add your own homepage details with a proper URL e.g. if you want to keep Google as your Homepage, go and add http://google.com there. Click on to the Ok button and close everything down. You have successfully changed the current homepage from your Mozilla Firefox Web Browser. From now, you would see this recently added homepage whenever you open the browser. This tutorial was for Mozilla Firefox Web Browser. Let’s come to the next Browser, Internet Explorer. 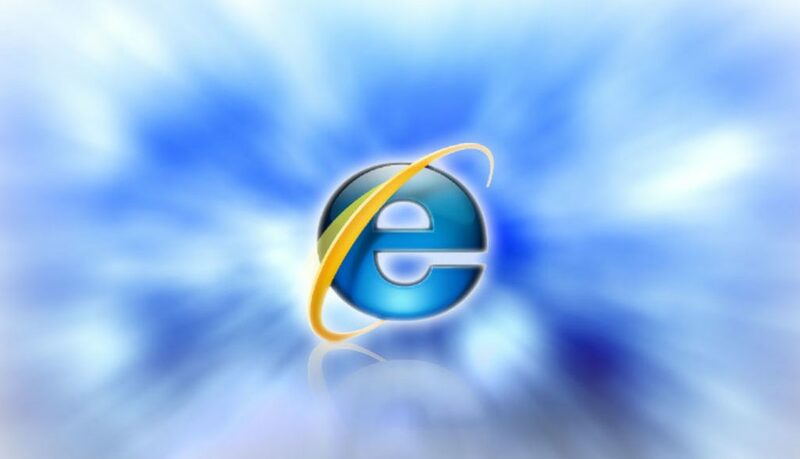 Open Internet Explorer web browser from your PC or Laptop. Now, click on to the Tools menu and select Internet Options there. You would see many useful options there from which you need to select the General tab. In General Tab you would see an option named with Homepage. Under the option, there will be a text of previous homepage. You need to delete everything written there and add your own URL with proper details. Close everything and you’re done! You have successfully changed the homepage in your Internet Explorer web browser. Now, let’s move on to the very last Web browser of our list. 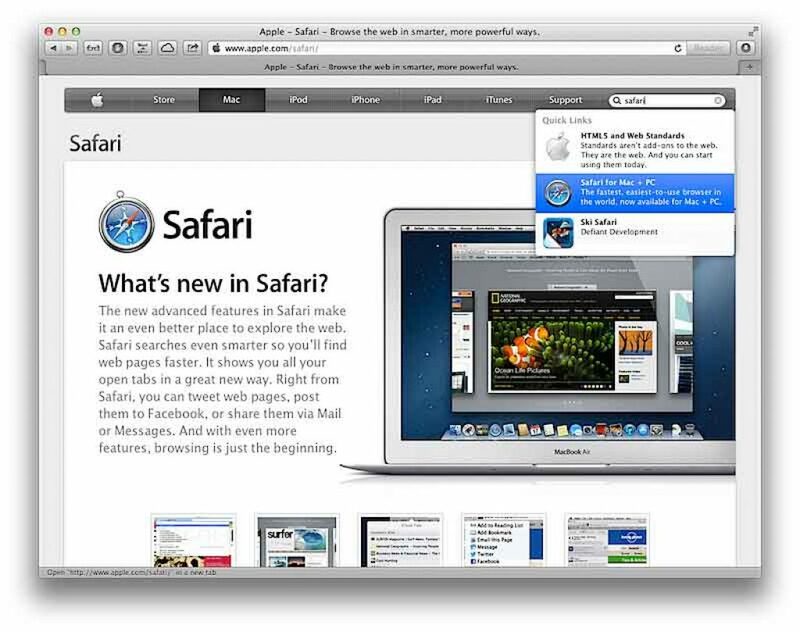 I am talking about the Apple’s Web browser, Safari. Let’s get on to it. Click on to the Safari Browser’s Logo from your respective PC or Laptop. Click on to the Gear Icon which is normally called as Safari’s settings menu. Click on to the Preferences option. Now, here you could see a number of options with different categories. You need to select the General Tab. In General Tab, under the Homepage you could see some texts there. You need to clear all the texts from there and enter your own URL which would be set as your browser’s homepage. Now, close everything down. Reopen your Safari Browser and you’re done! These were the tutorials of the best and highly used Web browsers to set your favourite Homepage. Have you ever tried this before? Do share your views and experiences with us. Meanwhile, if you have any queries or questions to be asked, feel free to let us know. We would like to help you out with the best solutions. Till thens stay tuned with us, as we serve the best in technology here.